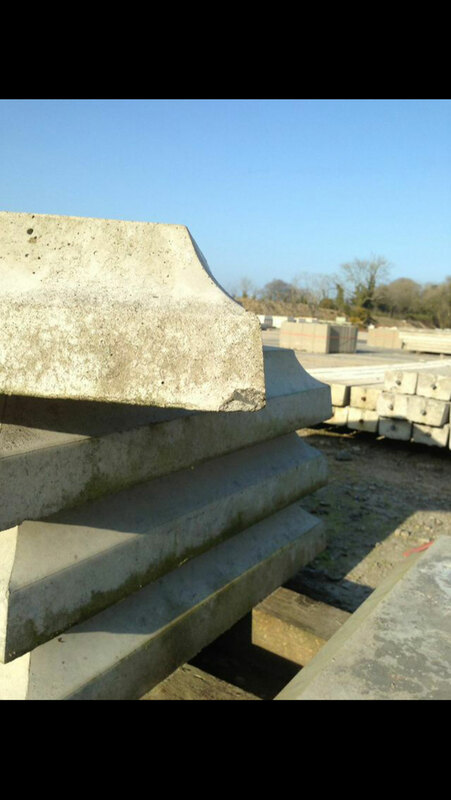 Pier & Wall caps re available all year round, ready for collection or delivery. 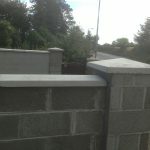 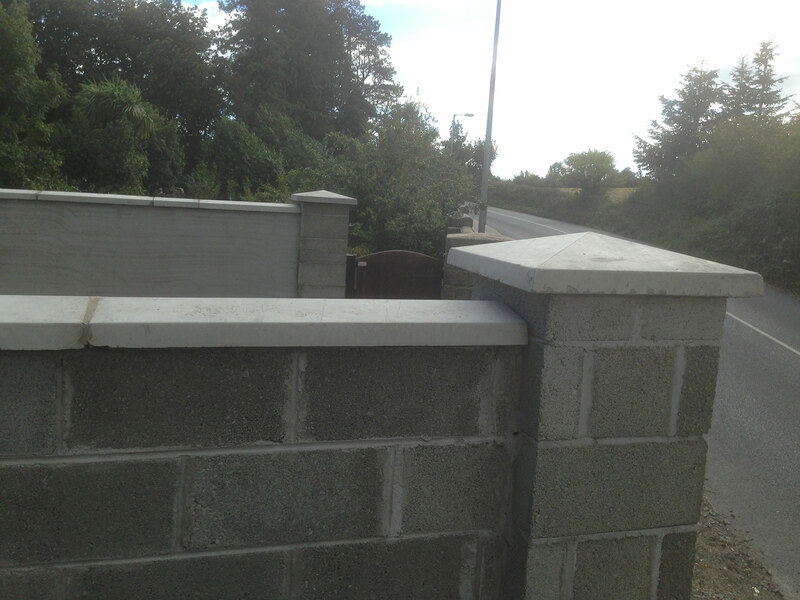 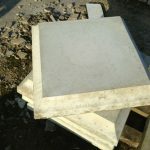 Call us now and we can give you an quotation over the phone. 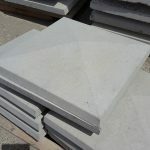 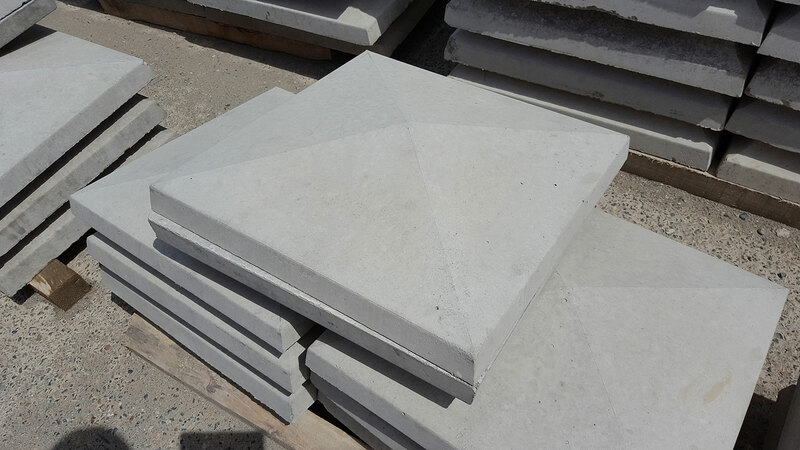 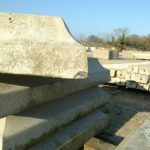 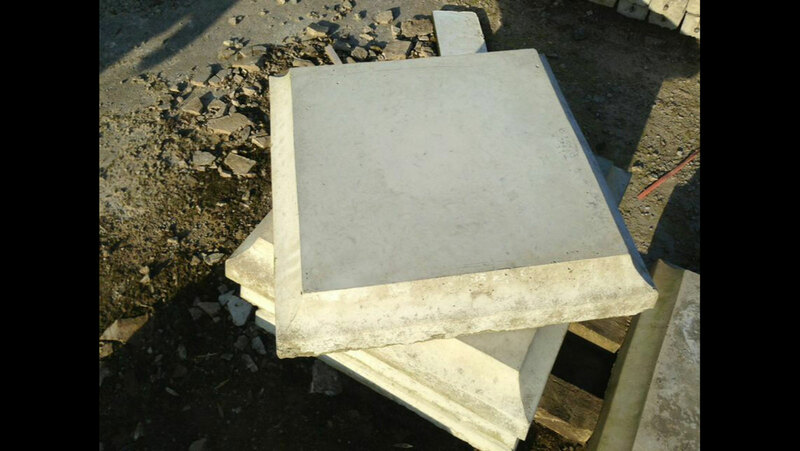 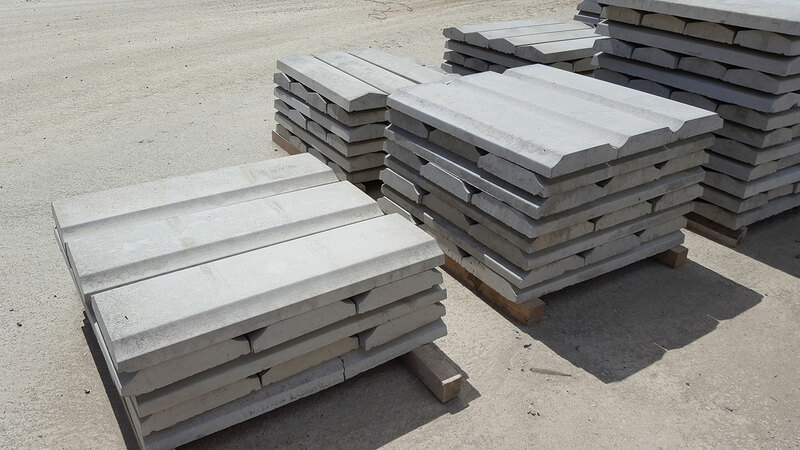 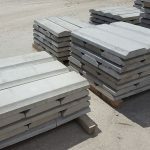 All our precast products are tested by our on-site engineer to ensure that all products are of the highest quality and conform to NCAI quality standard.